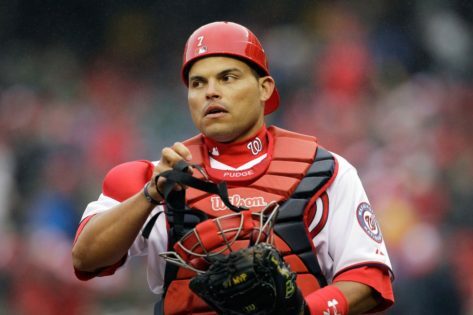 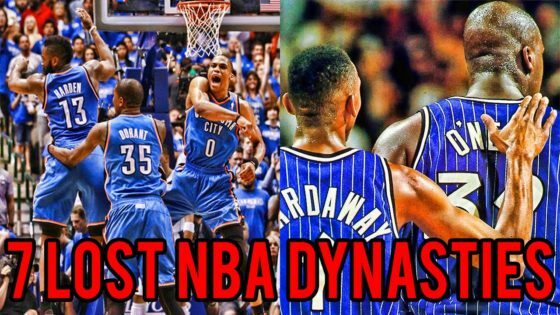 OKC and others can forget about winning the NBA Finals for the foreseeable future…. 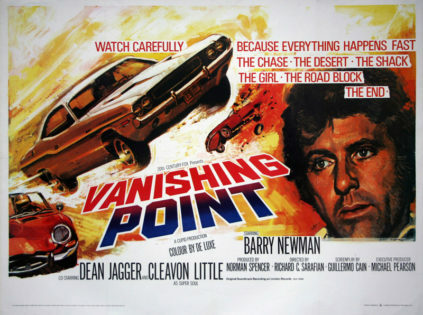 Vanishing Point is a great film…. 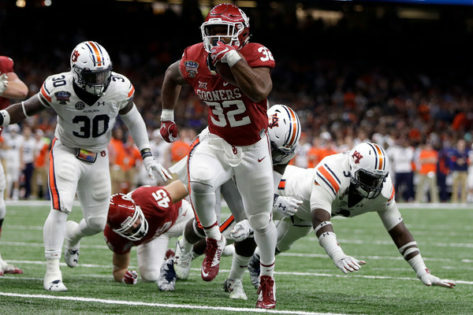 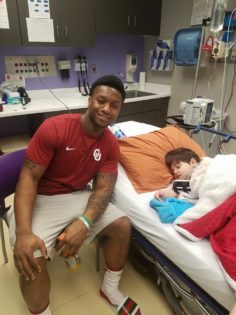 Joe Mixon shows us all what taking time out for others can do……. 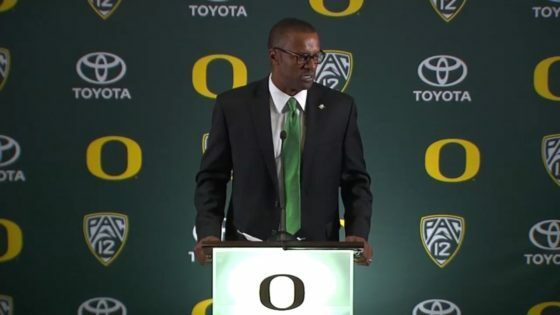 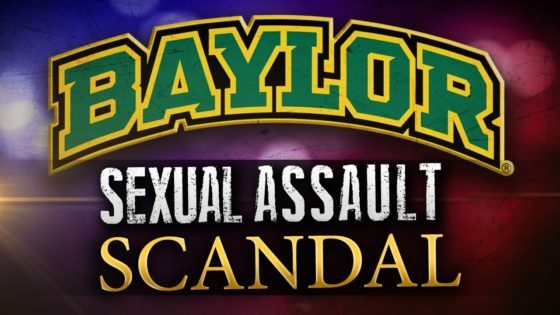 New Oregon Football Coach is dangerous to his players….he needs to go……. 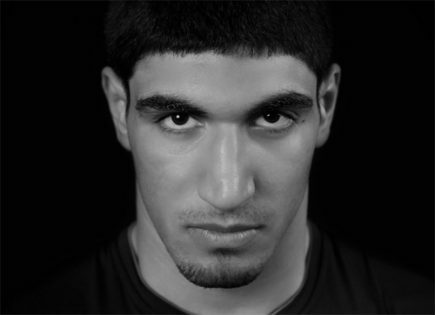 Enes Kanter, “the most interesting man in the world” in his future?